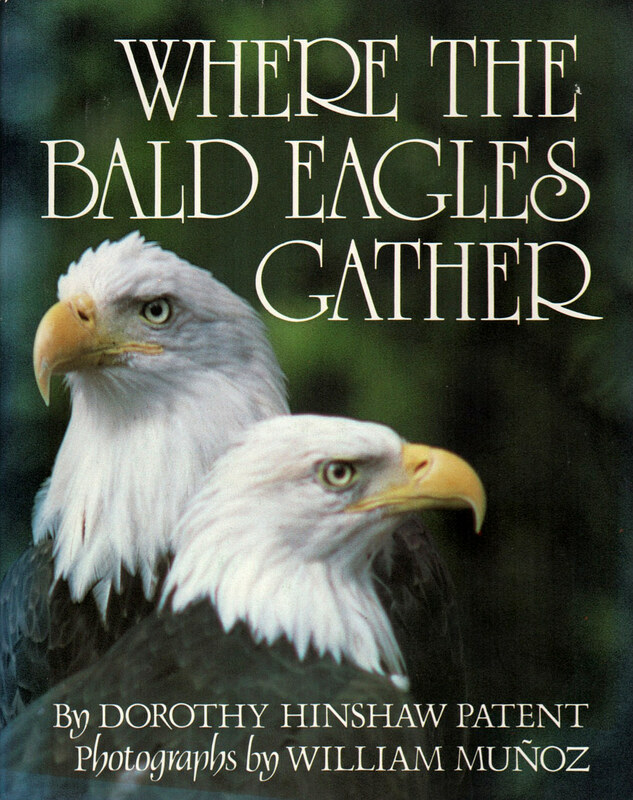 "Where the Bald Eagles Gather" by Dorothy Hinshaw Patent. FIRST EDITION of this classic book from 1984. Hardbound, with original dustjacket. EXCELLENT condition! Describes the annual autumn gathering of bald eagles in Glacier National Park and examines the work of the wildlife research project that bands the birds for later tracking that will provide information on the habits and life cycle of our national bird. Photographs by William Munoz. 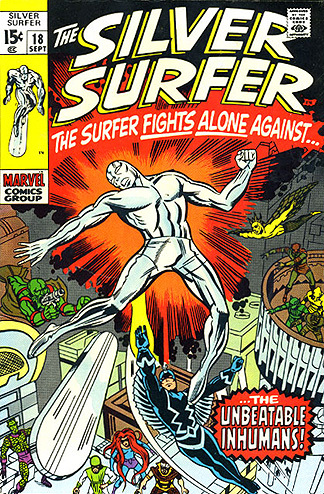 Don't let this one fly into someone else's collection! Only one in stock.